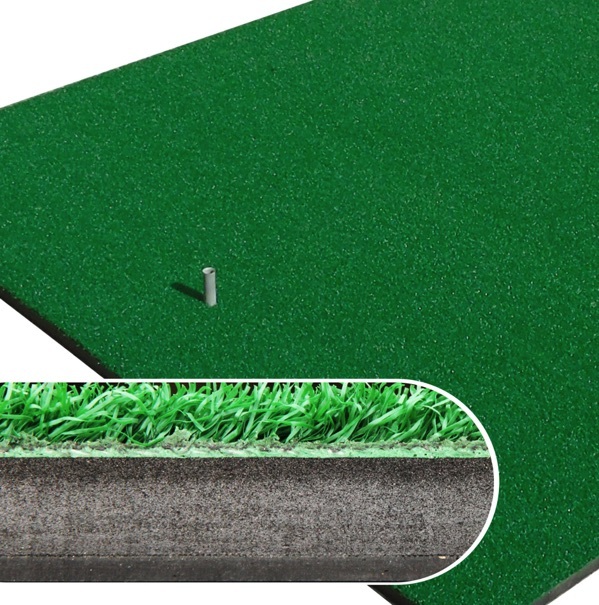 Pro golf mat with 4-layer base for stability and comfort. 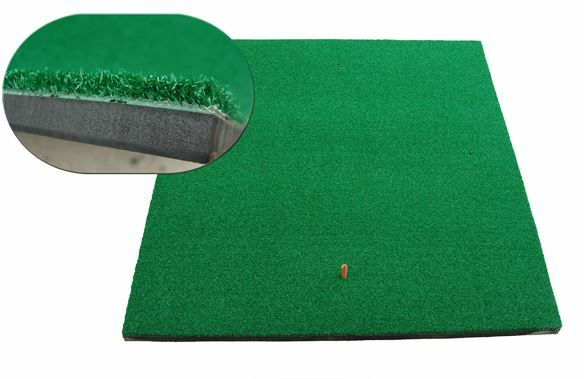 The 4 Layer Pro golf mat uses our 100% Nylon top surface with a foam base, but additionally features a solid rubber base layer for extra rigidity and to resist creeping. Suitable for most applications, you can find Rangeball golf mats used in driving ranges throughout the UK.